The program is designed for independent student musicians, composers, technicians, producers, et al. Recognizing we were not reaching these fringe musician students, we created a two-year course of study to prepare these students for success in the music industry. Year one is an introduction to music business and industry careers presenting a broad overview of the music and recording industry and explains how the various segments operate on a day-to-day basis: where monies are generated, who the key players are, how deals are made and broken, how interests are protected, and what the new developments in digital technology are that are changing the way music is marketed, promoted, distributed, and heard. Students are encouraged to think as entrepreneurs as well as marketers. Year two is a practicum/internship with several hands-on opportunities aligned with students’ interests. Students learn the structure of, and the relationship between the recording, publishing, marketing, and live performance industries. In its first year, the music business/industries course is the springboard for the East Central Music Business Association (EC-MBA). EC-MBA recruits and involves all stakeholders in a partnership to facilitate student internships in conjunction with community businesses and post-secondary academic institutions. EC-MBA has an objective to develop these opportunities for high school students, particularly at-risk students, within the framework of music business and industries. The internships offer career options outside traditional music education. The four goals of EC-MBA are 1) Access; 2) Association; 3) Accomplishment; and 4) Ability. These are the foundation of the activities and strategies of the program. Joining with parents, teachers, administration, and students, EC-MBA funds to date have been student-generated from producing a campus-wide talent show and creating, marketing, and managing an independent musician festival. Part of the long-range plan is to purchase DJ equipment to facilitate contracting DJ services for district, campus, and community events such as banquets and dances. Funds for the equipment will advance business education through contracting, budgeting, and marketing for the EC-MBA students. The program targets non-music education students but includes all students. Over 72% of the students in the current 2018-19 year Music Business I course do not have a formal music education background. The current year Music Business II students without formal music education background are 39%. The primary focus of the course is to involve those who are outside of traditional music education. We have successfully promoted this concept campus-wide, and look forward to an increased participation from students who would not participate in traditional music education classes and programs. The music business classes involve many students who are solo musicians, drummers and guitarists, and those interested in technological aspects of music production. 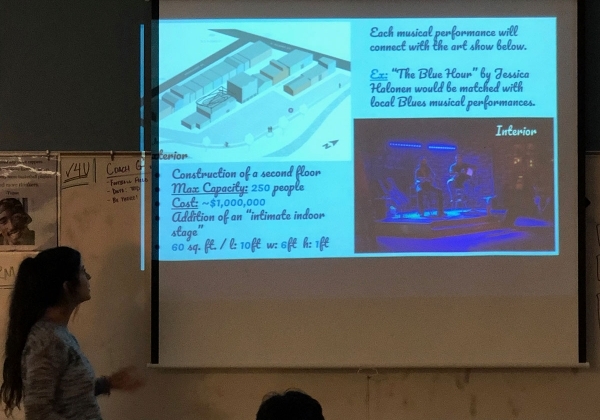 The students’ final project in year one is to create, develop, staff, and promote an independent music festival on campus. 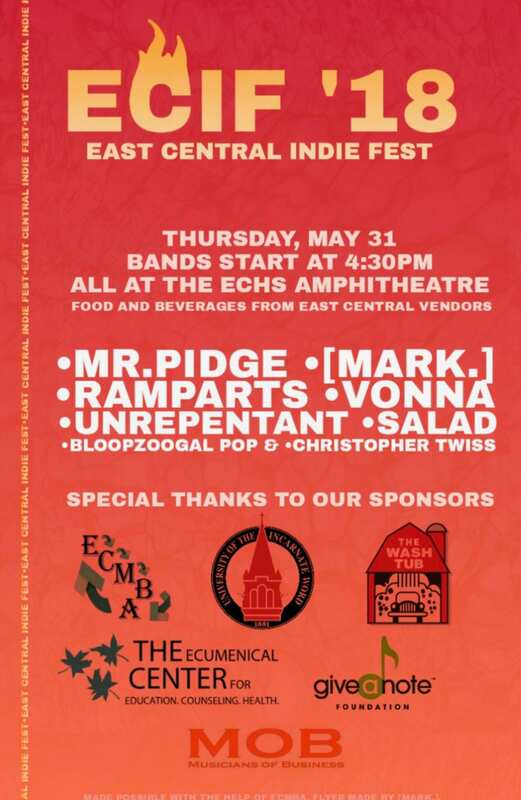 The East Central Indie Fest (ECIF) will also involve other departments across campus including culinary, audio/visual students, and marketing/business students. 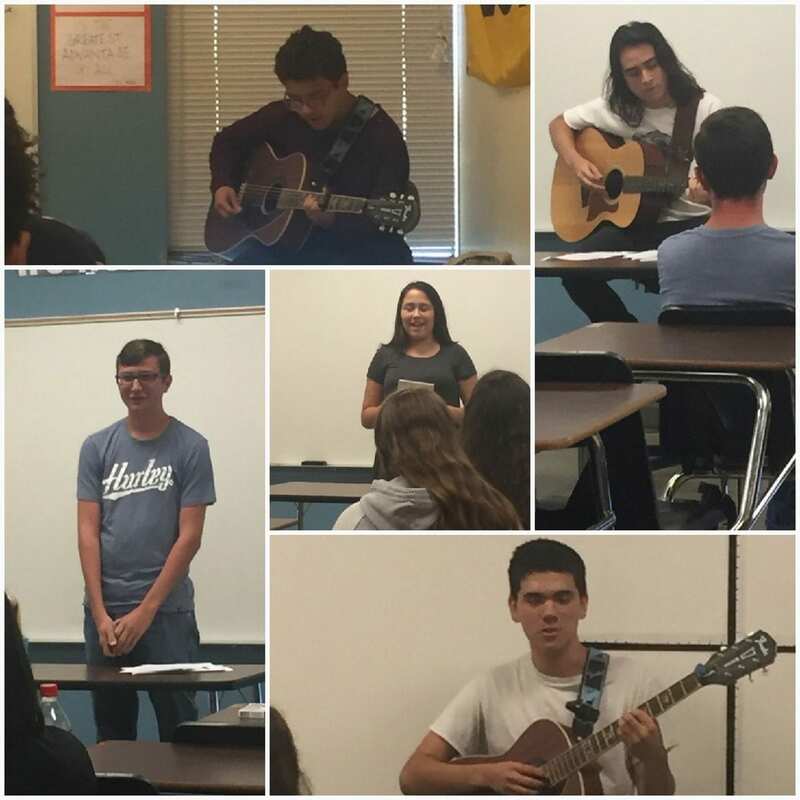 ECIF is a unique way to promote the music industry in high schools. It is a one-of-a-kind event. 8350.00 for computers for the class come from grants acquired in the 2018 year from the Give a Note/Country Music Association Foundations and the East Central Foundation. The class events funds (i.e. 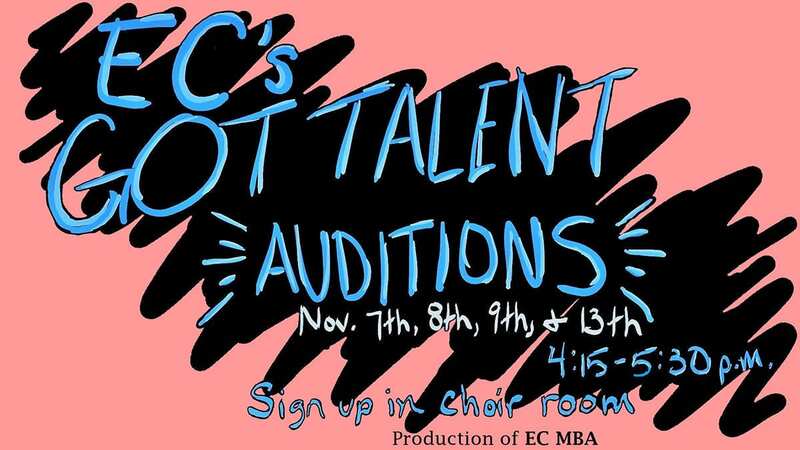 Music Festivals, Talent Show, etc.) are generated from the annual talent show fundraiser. In 2017-18, the funds raised were $500 from talent show ticket sales. DJ equipment (sound mixers, lights, and computer tech) funds for future business fundraising ventures will be purchased in Spring of 2019 based on needs assessment. The greatest challenge I faced in creating the music business and industries course was in the approval process from the state education agency. We had to define and articulate our vision for the program and provide substantial research to inform the development of the classes. It can be challenging to see the end from the beginning, but it is necessary to start a program of this magnitude. When we started the process, we investigated other schools in the state who would have a similar program. We found that while some schools/districts call their programs music business, they were really teaching music technology or composition. Some referred to a guitar or rock/modern music class as music business. The distinguishing factor for our program is that we teach the business of music. We create events, marketing, budgeting, contract creation, advertising, talent acquisition, and so forth. The unique aspect of our second-year internship program provides hands-on event creating and management. Now in our second year, we have worked to develop curriculum and projects we know are vital to training the students in the music business. Funding has also been a challenge and applying for grants and programs to support the computer needs and future DJ equipment needs take a lot of time and energy. The best way to handle these obstacles is to keep pressing through and never give up. Quantifiable results are 53% of the students enrolled in the music business 2017-18 first-year course were students without formal music education. 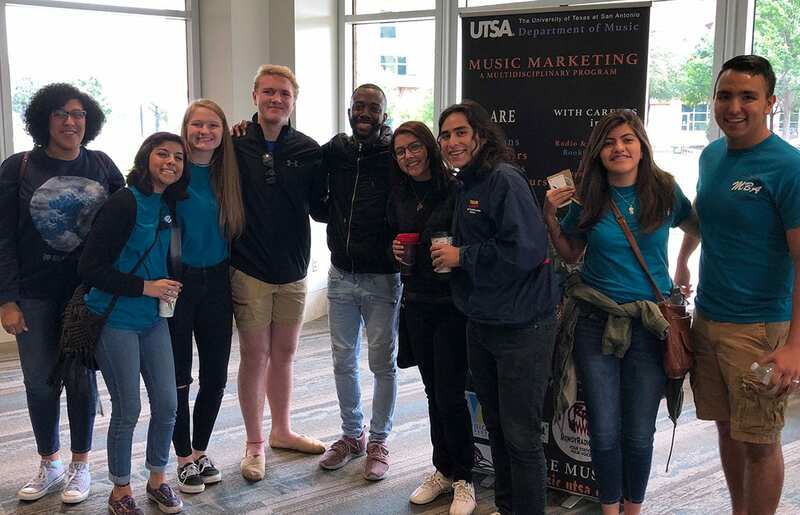 The enrollment for the 2018-19 school year for music business includes the second year intern/practicum students who met prerequisites from the first-year program. Surveys of students in the current school year indicate 58% of non-music ed students enrolled in the music business courses. Of the year two music business one students in 2018-19, 72% of the students are non-music ed students. Qualitative measurements will be conducted by surveys at the conclusion of year two of the program for graduates students who enter the music industry in some capacity and students who enter post-secondary music programs. Preliminary indicators show that students who have graduated the school in 2018 successfully participate in music business/industry related fields including marketing, event and venue creation/management, recording/composition, television appearances, major festival/club events/participation in the community and state (including South by Southwest in Austin, Texas). I have been contacted by other schools and districts inquiring about how to start a program like our Music Business and Industries program. The first advice I would give to any school looking to start music business education at the secondary level is to be flexible and creative, let the students lead, and support with guidance through the multi-facets of the music industry. Encouraging entrepreneurship through internships and experience is a significant path to a successful career in the music industries. Most people who study music end up on one of two career paths: education or performance. The music business takes the boundaries off traditional choices. Digital and technical advancements have increased the free agent market. The idea that musicians can do it all themselves is outdated. Musicians must be a part of a larger team; organizations or people who act on their behalf to support the art. Unions that negotiate contracts and rates, marketing and booking agents, publishers, attorneys, and festival/venue organizers/managers are now indispensable for any musician or performer to be successful. How does a program like this connect to education? 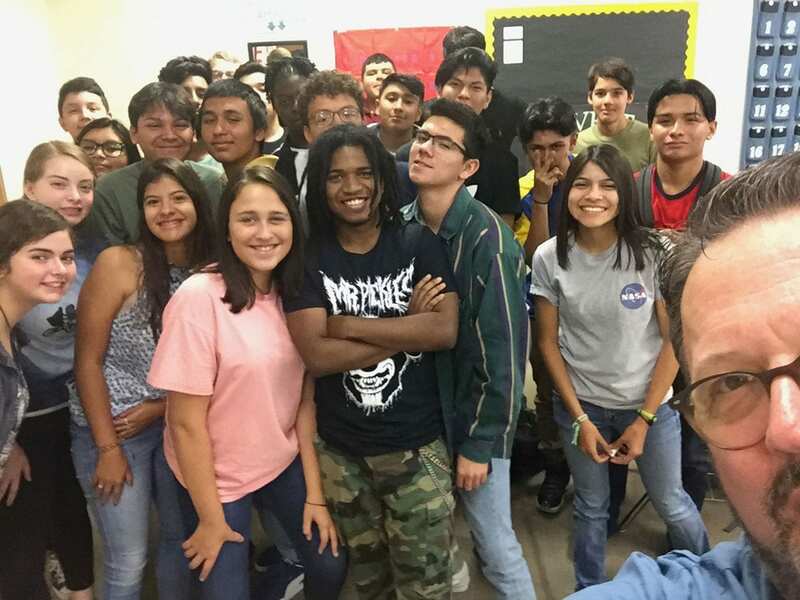 Why invest in this “side-door” approach to connecting students to music education? What difference and impact can be made through EC-MBA? The fact is, the field of music education has changed. We will always be driven by education to traditional music education, but technology and the digital age has changed the ways music is experienced. EC-MBA integrates multifaceted concepts through business to engage students in the performing arts without having to be a performer. With the threats to music education in secondary schools, new approaches are mandated. EC-MBA is intentionally transformative, working to embrace the changing face of music and music-related careers. Our supportive coalition of educators, parents, students, and business leaders are the impetus for inspiration and invention.